What Can I Do About Scab Hair? I stopped relaxing my hair three months ago and my new growth is rough and hard, no matter what I do to it. Is this scab hair or is this my real texture? What can I do about it? Because if this is what my natural hair will be like, I'd rather return to relaxing. Don't get discouraged by this rough growth often referred to as scab hair once you stop chemically straightening your tresses and new locks grow in. In most cases, this strange, in-between texture isn't anything like your real hair. It can be the result of residual chemicals working their way out of your scalp; if you've relaxed for years and years, your scab hair may be especially rough and coarse. Condition often: Even if it seems like regular conditioning isn't making a difference, continue applying conditioners to your hair. 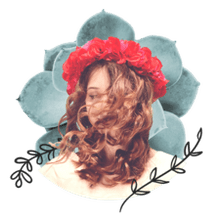 This includes a rinse-out formula after shampooing, a leave-in after each cleansing and conditioning session as well as deep conditioners at least twice a month. Scab hair is often thirsty hair, so keep it as moisturized as possible to prevent breakage. The line of demarcation, where your previously relaxed hair meets your new growth, is fragile; if you're transitioning instead of going the big chop route, you'll have to be careful with this area, and frequent conditioning is one of the best ways to treat it. Oil as needed: In addition to conditioning, oil your scalp and hair as needed with natural products. Jojoba, coconut, almond, and olive are all great choices when it comes to oils. Because pure oils help to lock in moisture more effectively than poor-quality products, there's no need to pile them on -- a little goes a long way. Apply after shampooing and conditioning, and a small amount daily, paying special attention to the scab hair area. Cut away rough ends: Frequent trimming is the best way to go when dealing with rough hair. You don't have to cut all your hair off if that's not for you, but if being completely natural is your eventual goal, cutting sooner rather than later is optimal. As you get rid of scab hair, you'll see how soft your real texture actually is. 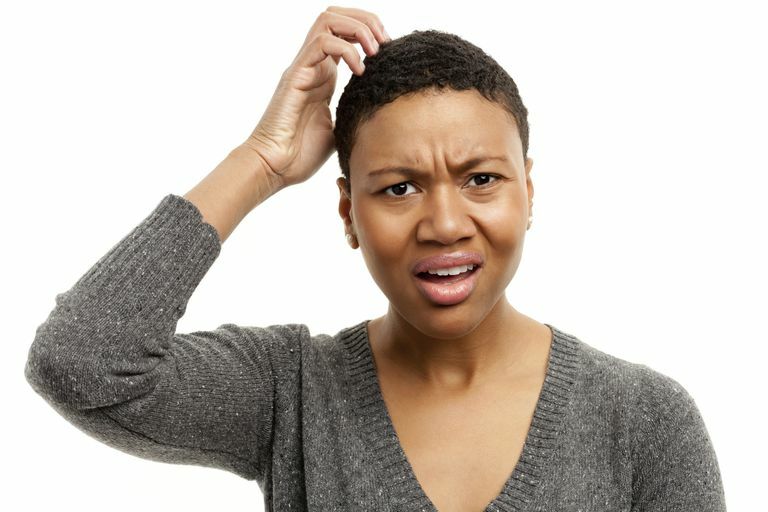 Be patient: Experiencing this rough hair may last six months or more, depending on how long you relaxed your hair or practiced any other permanent texture-altering techniques. Unfortunately, there are no shortcuts when it comes to hair growth, so try to enjoy every stage of your hair's journey instead of constantly wishing for something else.